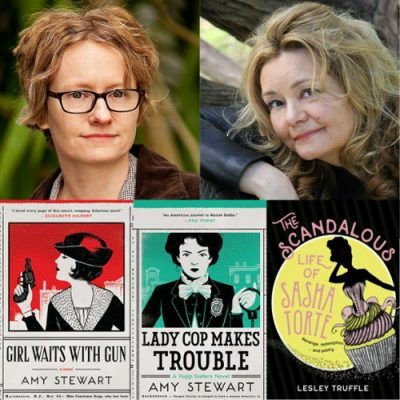 US author Amy Stewart and Melbourne’s Lesley Truffle have both written smart, funny, romping adventures set pre-World War I, with larger-than-life protagonists, and they will tell Robyn Walton why the past has proved such fertile ground for criminal storytelling. 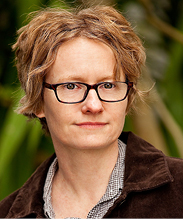 Amy Stewart is the award-winning author of eight books, including two crime novels and the bestselling The Drunken Botanist and Wicked Plants. Her two novels, Girl Waits with Gun and Lady Cop Makes Trouble (both published by Scribe), are based on the forgotten, true story of one of the USA’s first female deputy sheriffs, Constance Kopp, who doesn’t quite fit the mould. Lesley Truffle has travelled extensively and worked in London and Japan. At present, she is living in a garret in Melbourne. 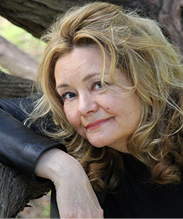 Her short fiction was published in Scarlet Stiletto: The Second Cut (2011), and Memoir of a Trollop was performed by Baggage Productions in Madwoman Monologues (2013 and 2016). Sasha Torte, the hero of Truffle’s second novel The Scandalous Life of Sasha Torte (HarperCollins Publishers), doesn’t quite fit the mould, either. In the winter of 1912, on the wild West Coast of Tasmania, she is Wolfftown’s most notorious heiress and ‘murderess’. Forsaken by her parents and raised by criminals and reprobates, Sasha became a world-famous pastry chef at the tender age of seventeen. Entanglement with the disreputable Dasher brothers led to love, but also to a dangerous addiction. Behind bars, Sasha sips premium champagne as she recalls a life of seduction, betrayal, ghosts, opium and an indiscreet quantity of confectionery – and plots her escape. Robyn Walton joined Sisters in Crime Australia in 1997 after moving to Melbourne from Sydney. 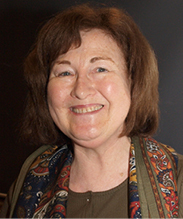 She has a PhD in English literature and has taught English and cultural history at universities in both cities. Robyn reviews books for several publications and interviews authors for the Sisters in Crime website.